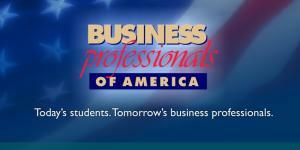 Please sign-up with Eisenhower Business Professionals of America Dillon's Community Rewards. BPA receives money back for your everyday purchases at Dillon's. More information and instructions can be found below. Documents & Guides Style & Reference Guide, Entry Forms, etc. Dillon's Community Rewards Sign-up Fundraising at ZERO Cost, just Sign-Up. BPA State Schedule – Date will be announced soon!